We at SIP have built a database of knowledge and experience which we use in every transaction, we provide safe escrow options to facilitate the safe transfer of assets and funds. Should any issue arise, our team will resolve it in a quick and efficient matter. 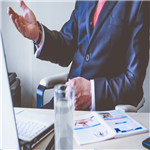 We value our clientele’s needs and confidentiality requirements and understand that everyone may have different needs, so our team of experts have created flexible procedures that do not compromise quality or reliablility. We promise to proceed with full transparency and honesty at all times to ensure a pleasant and smooth purchasing process. 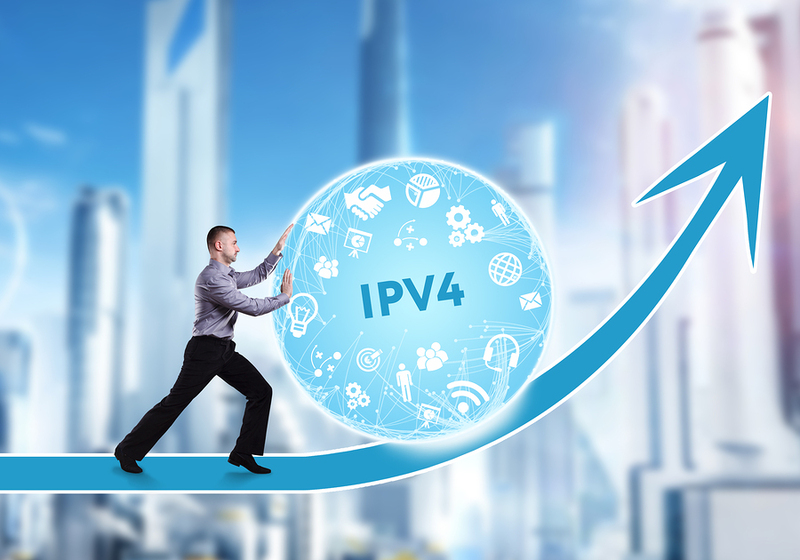 We are here to smooth over the process of selling your IPv4 address blocks so that you do not have to worry about the procedures and intricacies of this ever changing market. 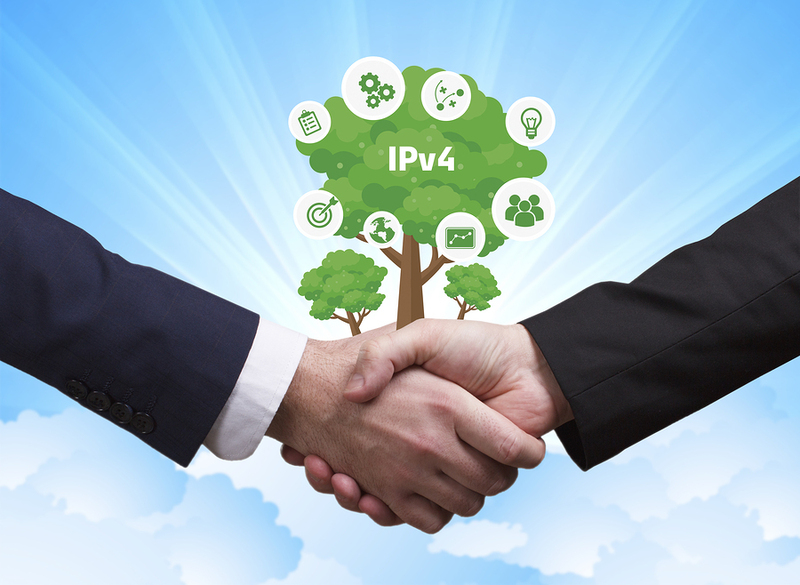 The creation of markets to sell IPv4 addresses has been considered a solution to the problem of IPv4 address exhaustion. 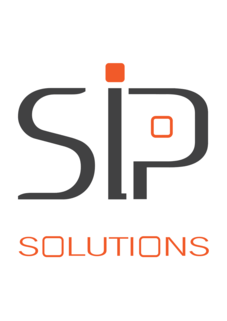 SIP Solutions offers services that facilitate IPv4 address range allocation transfers for our sellers and ensure a high quality and smooth process overall. We specialize in helping our clientele navigate their IT asset sale and we provide consulting services for budget creation regarding unused IPv4 address spaces. 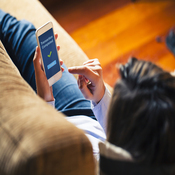 We are confident that our team will be able to quickly match your organization with potential buyers. To acquire IP space of any size, a company or organization has to fulfill certain requirements. We at SIP ensure that your enterprise will safely and quickly obtain clean IP address space that has been checked for quality. Companies that are new to the IPv4 address market may have many questions about risks and insurance. Our team of consultants are ready and willing to help answer all questions you may have. We promise to proceed with full transparency and honesty at all times to ensure a pleasant and smooth purchasing process. We are experiencing a technical problem with our contact form. Please send your message by email Thank you, and we apologise for the inconvenience.